The Design and structure of the coming WordPress version 2.7 were presented several times already and discussed many times. 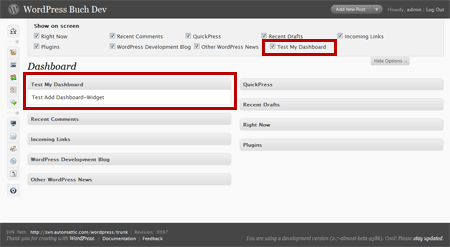 Here are the new structure how the navigation design looks in WordPress 2.7, your thoughts? 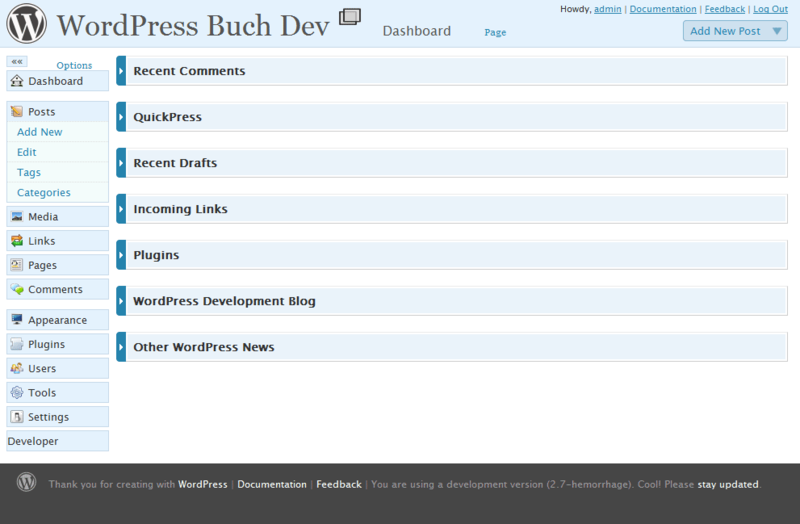 The new Design, today (29/10/2008) in beta.